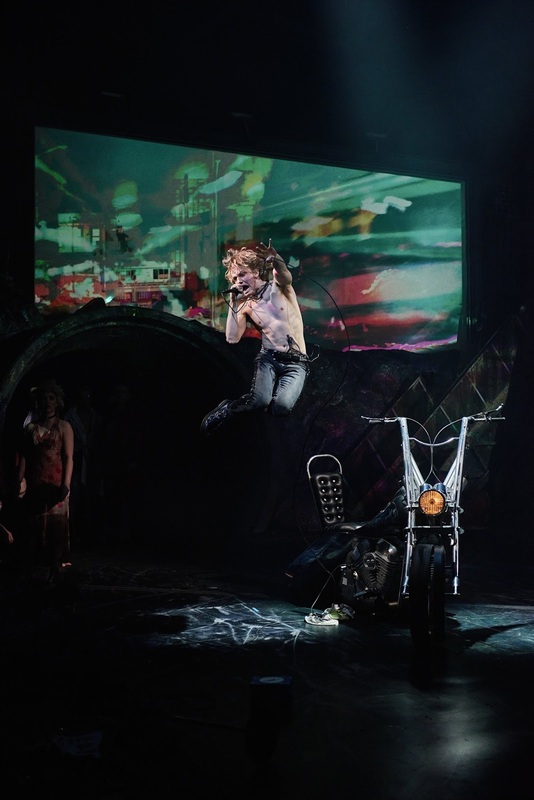 The world premiere of the long-awaited Jim Steinman’s Bat Out Of Hell – The Musical will take place in London’s West End at the London Coliseum, opening on Tuesday 20 June 2017, following previews from 5 June, for a limited season until 22 July 2017. 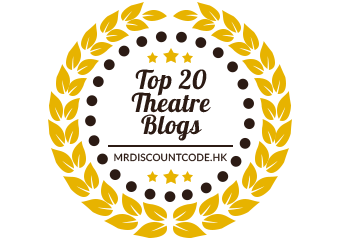 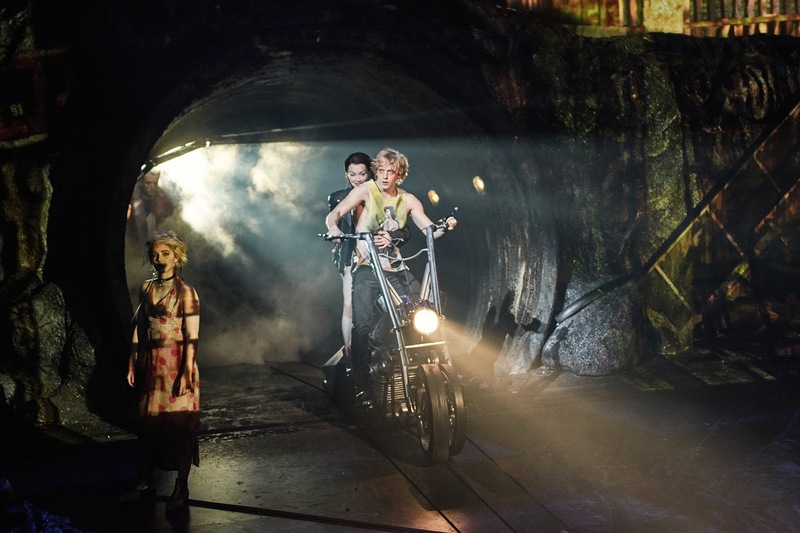 The show began previews at Manchester Opera House on 17 February, running until 8 April 2017. 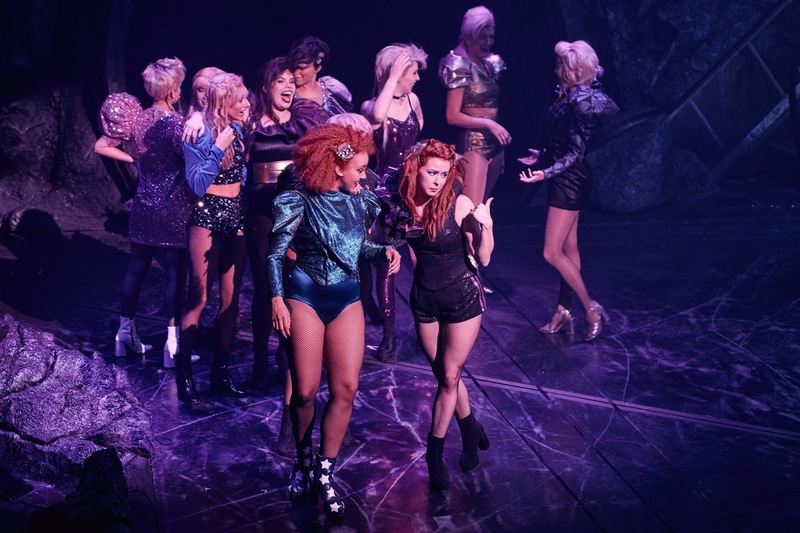 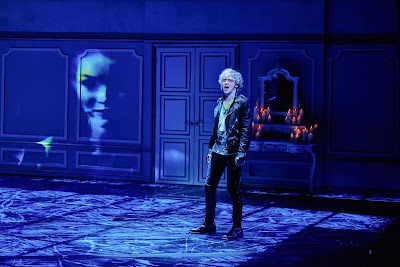 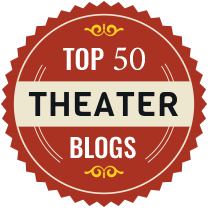 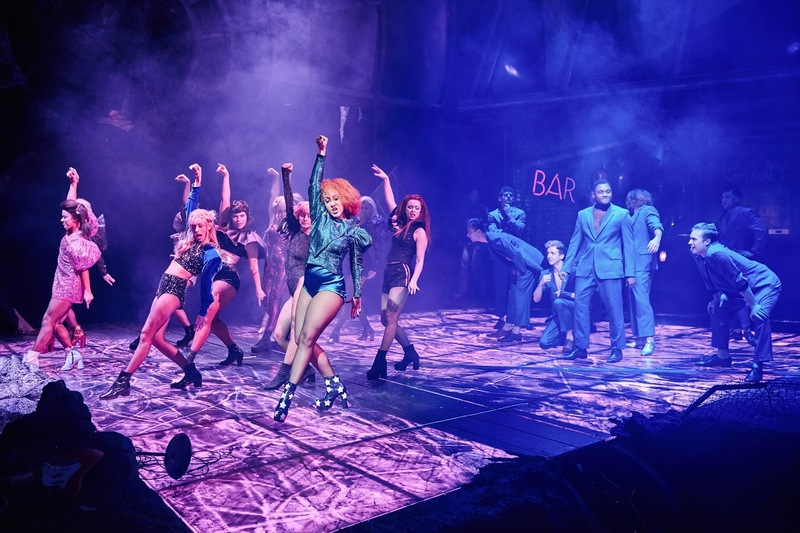 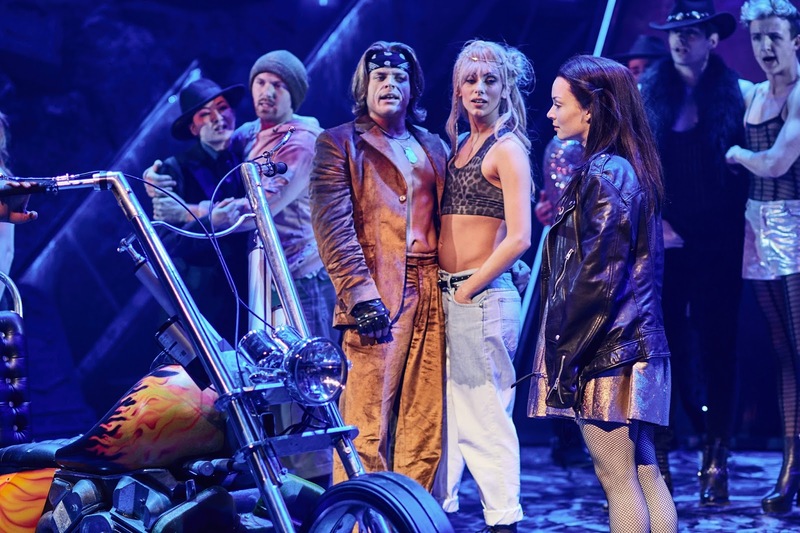 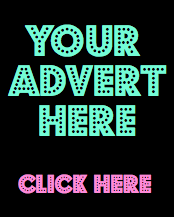 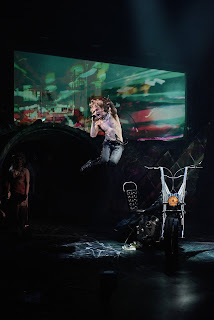 Directed by award-winning theatre and opera director Jay Scheib, the cast of Bat Out Of Hell – The Musical is led by newcomer Andrew Polec as Strat and Christina Bennington as Raven, with Rob Fowler as Falco and Sharon Sexton as Sloane. 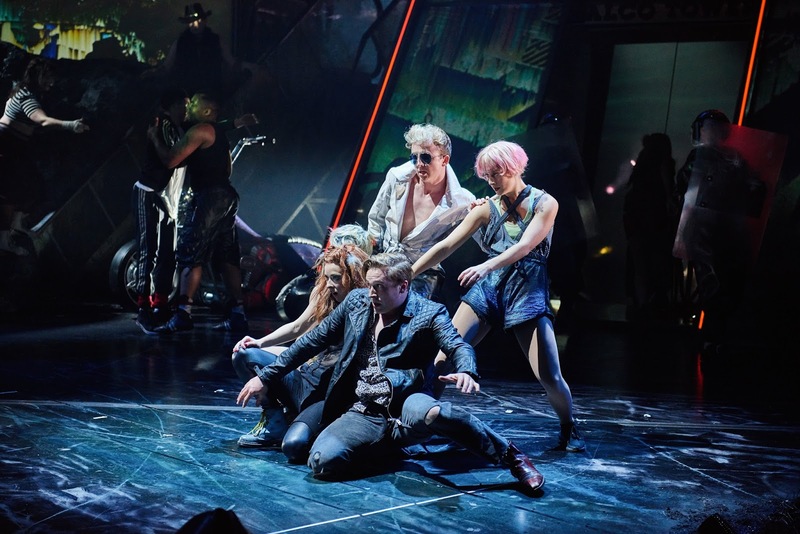 Also starring are Aran MacRae as Tink, Danielle Steers as Zahara, Dom Hartley-Harris as Jagwire, Giovanni Spano as Ledoux and Patrick Sullivan as Blake. 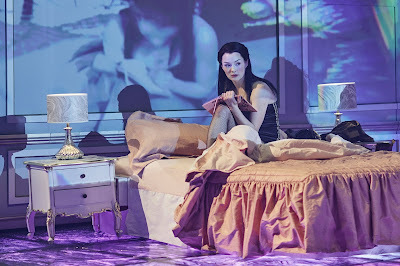 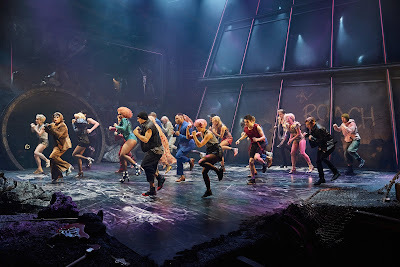 Also in the cast will be Jemma Alexander, Emily Benjamin, Stuart Boother, Georgia Carling, Natalie Chua, Jonathan Cordin, Amy Di Bartolomeo, Jordan Lee Davies, Olly Dobson, Hannah Ducharme, Phoebe Hart, Rosalind James, Michael Naylor, Eve Norris, Tim Oxbrow, Andrew Patrick-Walker, Benjamin Purkiss, Anthony Selwyn, Courtney Stapleton and Ruben Van keer. 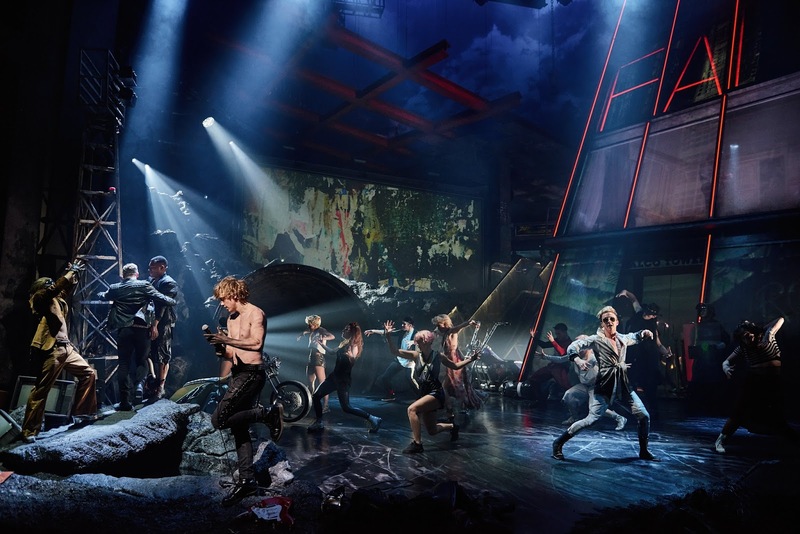 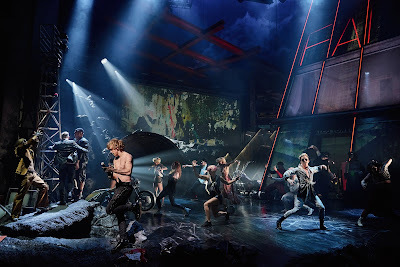 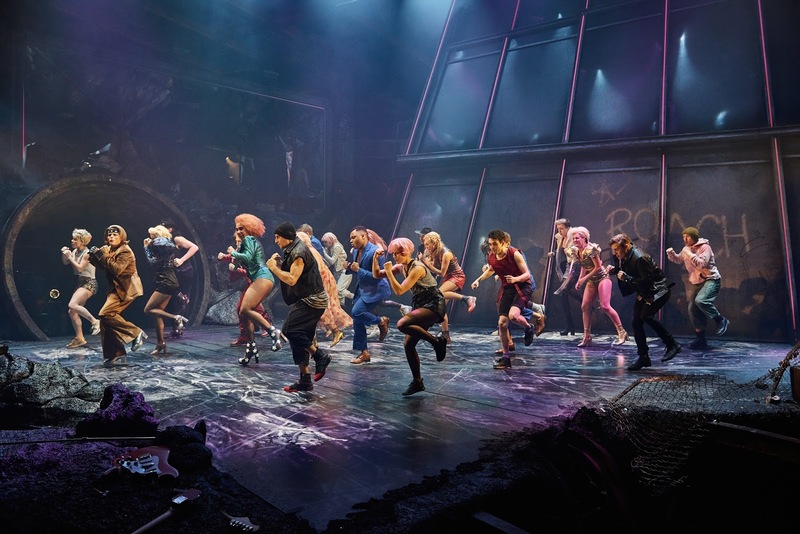 Bat Out Of Hell - The Musical has book, music and lyrics by Jim Steinman, direction by Jay Scheib, choreography by Emma Portner, with musical arrangements and supervision by Michael Reed, set design by Jon Bausor, costume design by Meentje Nielsen, video design by Finn Ross, lighting design by Patrick Woodroffe, sound design by Gareth Owen, orchestration by Steve Sidwell, casting by David Grindrod Associates and musical direction by Robert Emery.